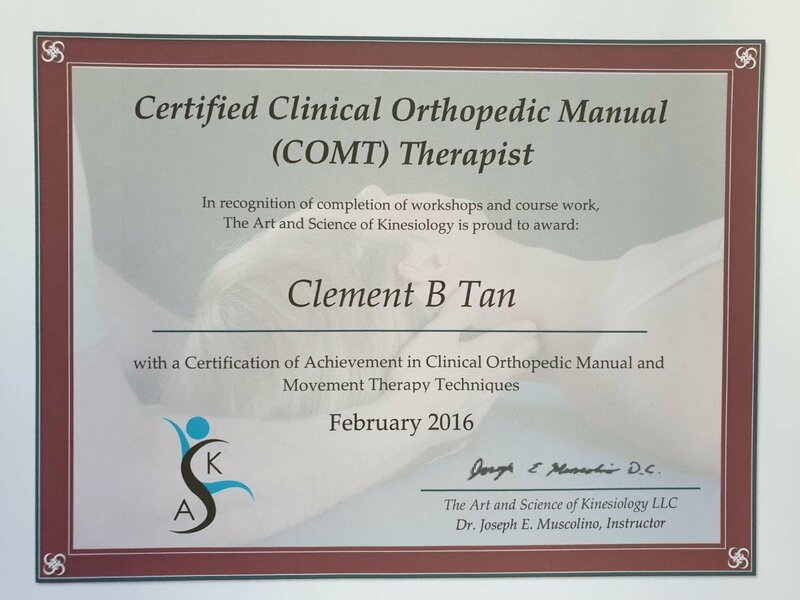 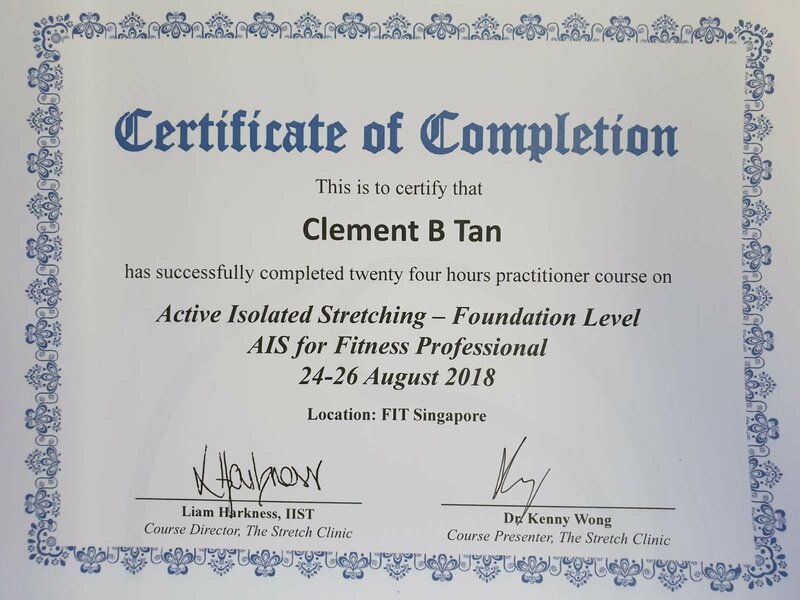 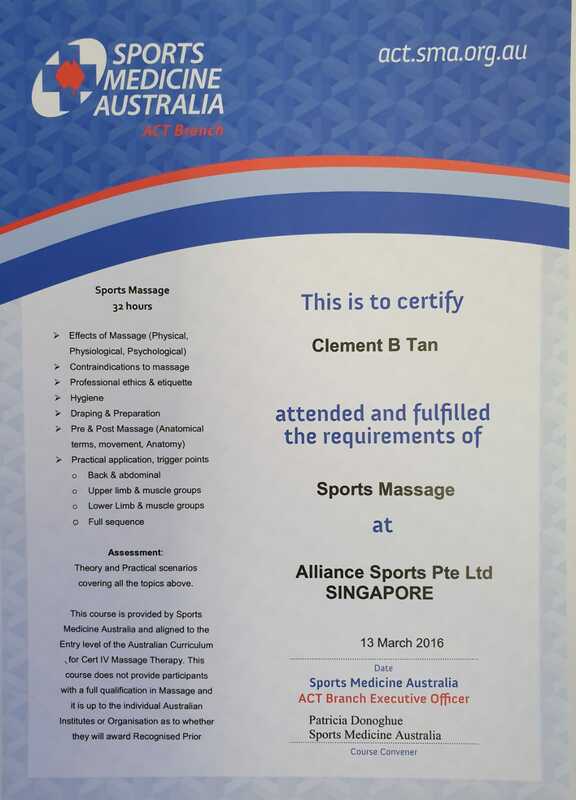 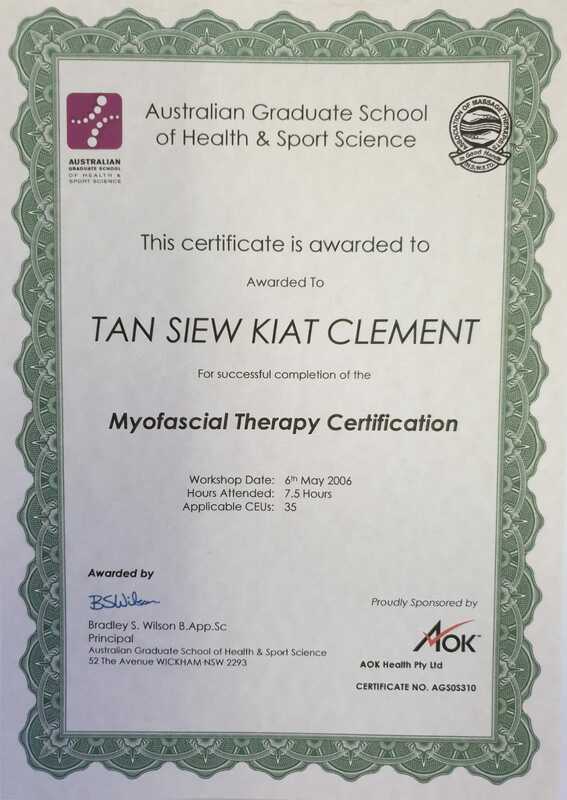 Fitness Coach Clement Tan is a very experienced Exercise Rehab Specialist that works very closely with his clients on post injuries exercise rehabilitation, strength and conditioning programs. 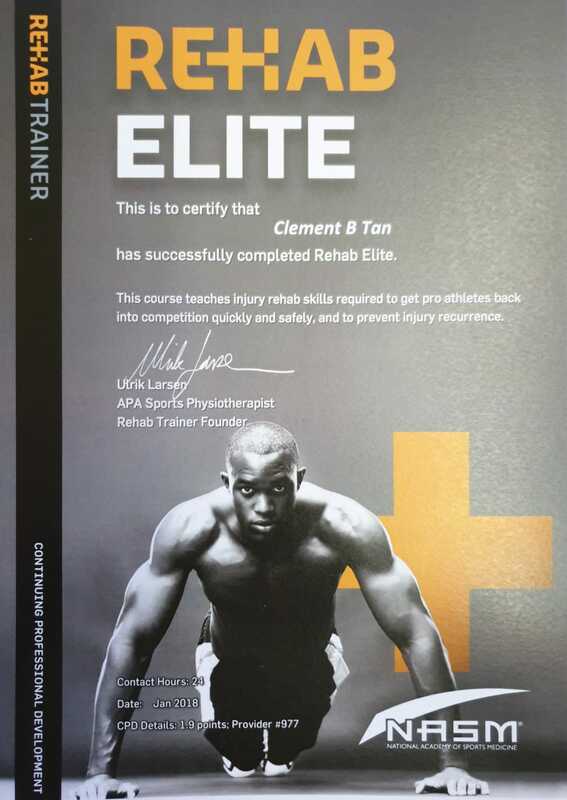 Constantly upgrading himself with upcoming and latest fitness courses makes him a very knowledgeable Personal Trainer. 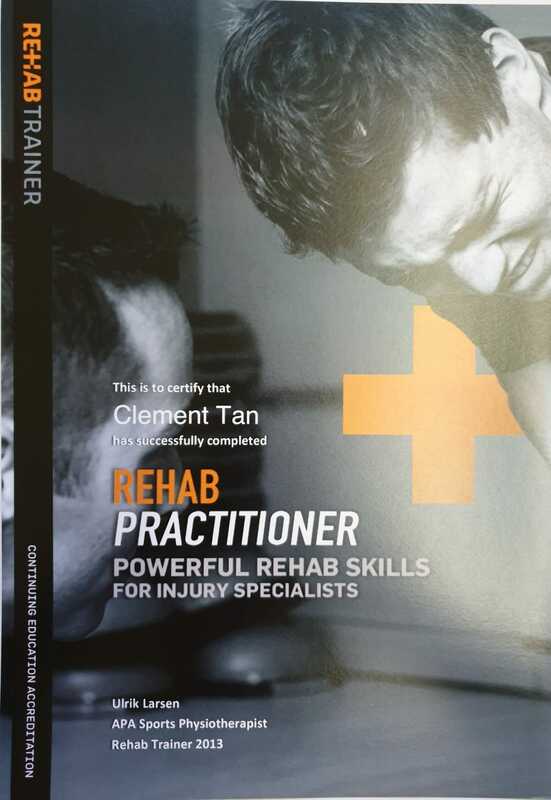 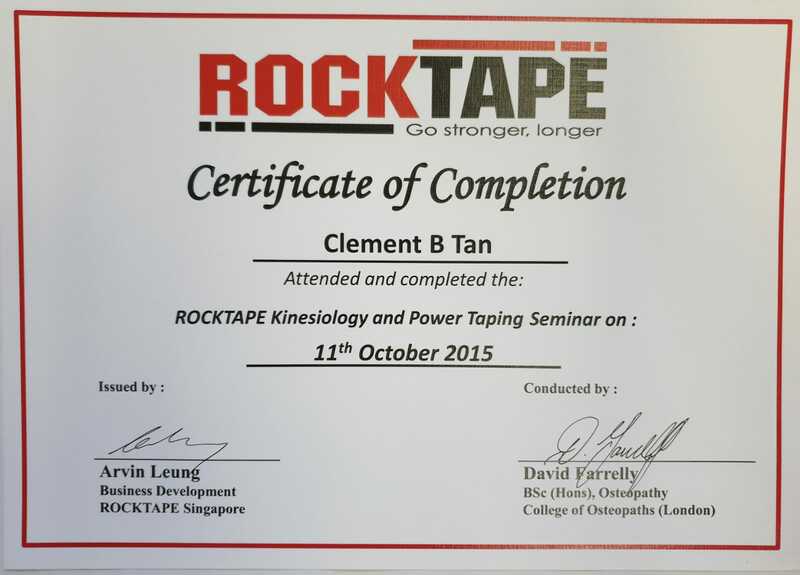 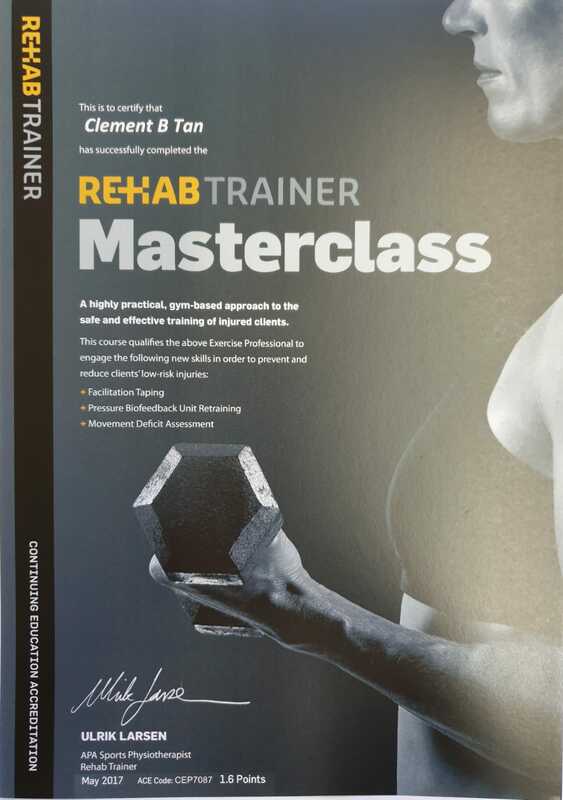 His ability to fix 90% of his clients joint problems makes him a popular rehab trainer in the physiotherapy industry. 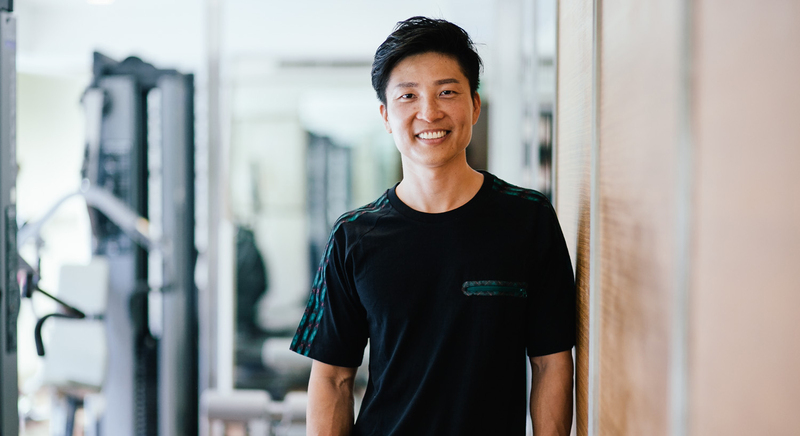 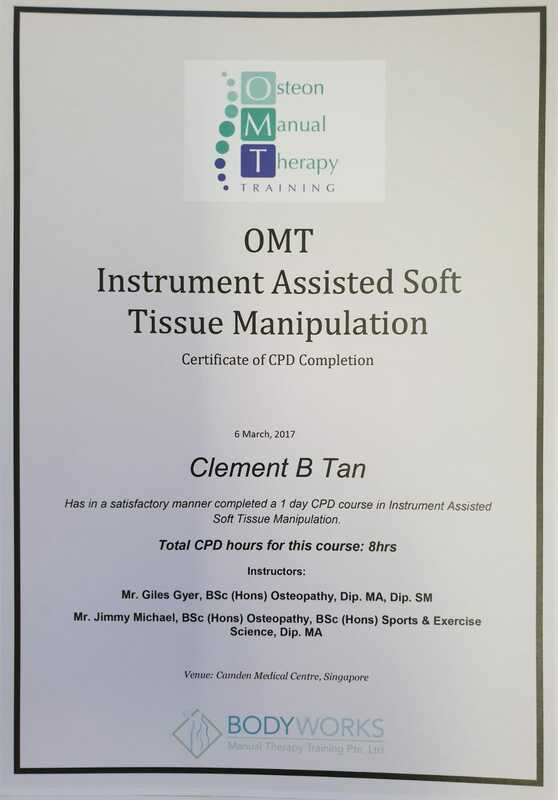 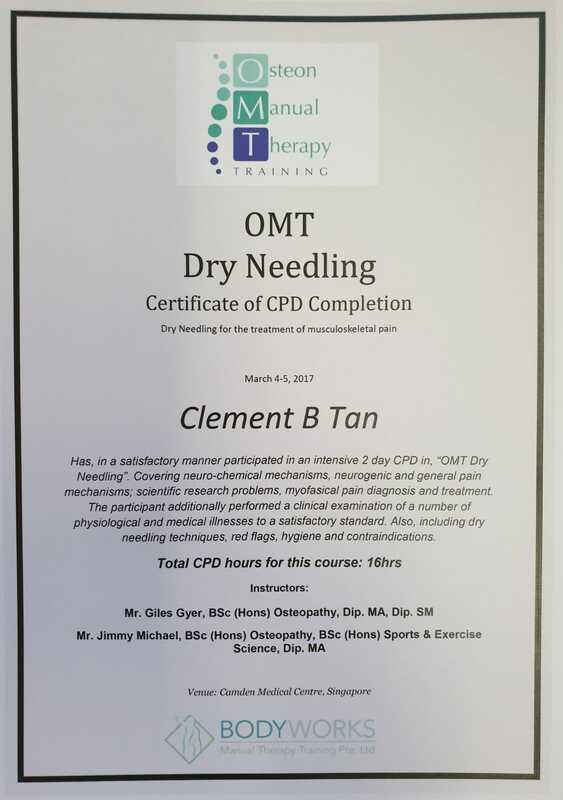 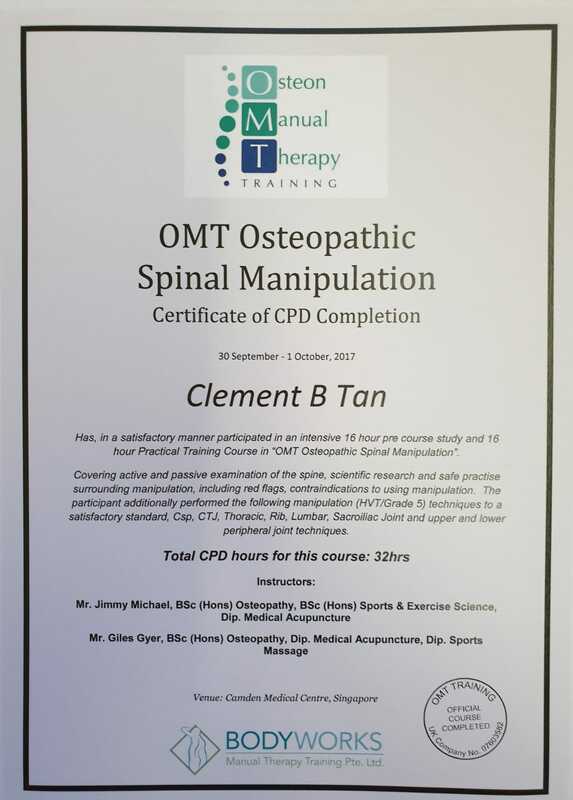 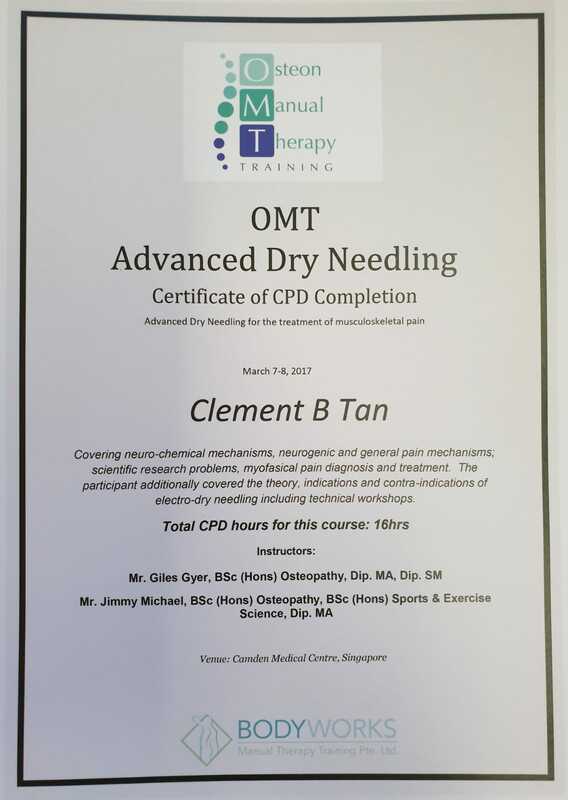 He specialises in functional training, TCM (Traditional Chinese Medication) needling and cupping, deep tissue/trigger point therapy and NKT (Neuromuscular Kinetic Therapy). 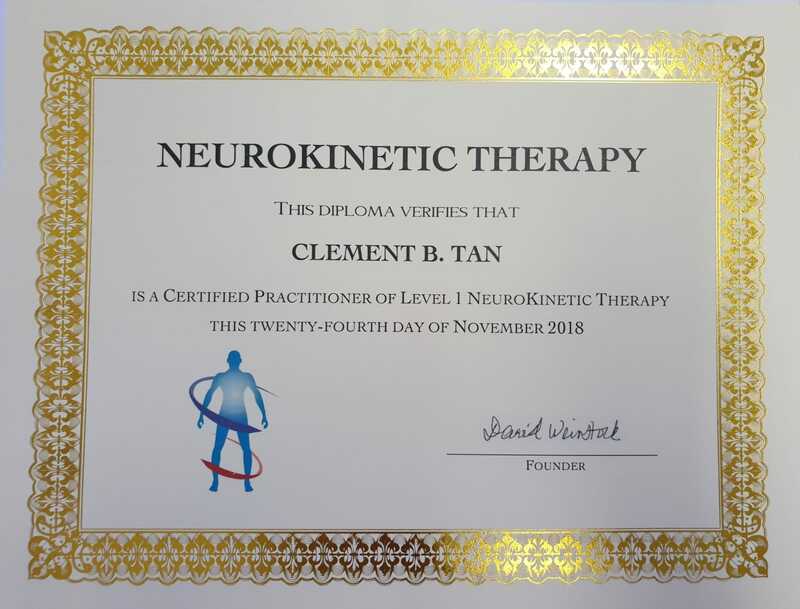 A very positive and persistent personality with a lot of passion in his work.